Add Practices are held at: First Presbyterian Church in Grove City. Please Note: Please wear school appropriate athletic clothing & shoes. 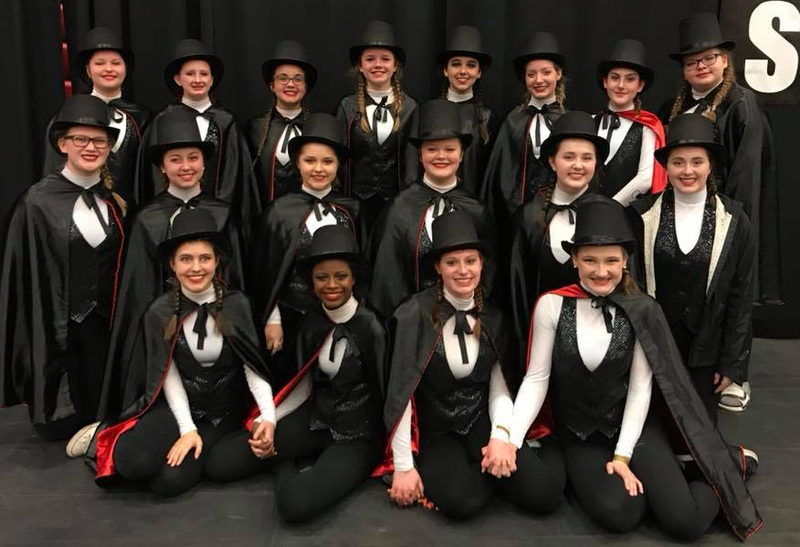 See all the pictures from the April 7th Competition! 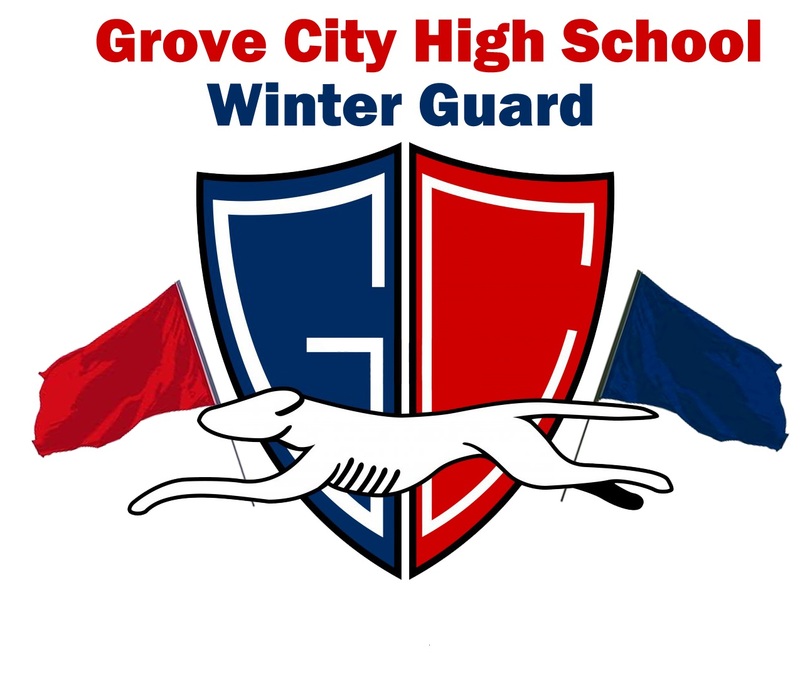 The Winter Guard placed 1st out of 13 guards with a score of 73.19. 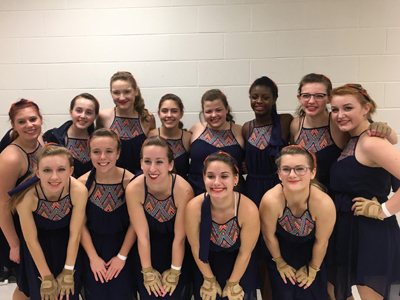 The Winter Guard placed 3rd out of 10 guards in their class of scholastic regional A. Their score of 75.69. 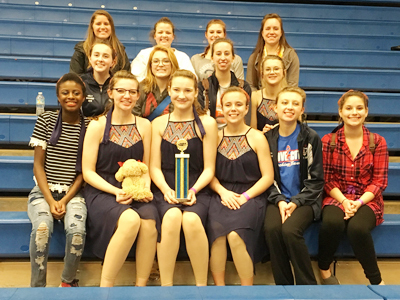 The Winter Guard placed 1st out of 11 other guards in their class of scholastic regional A. Their score of 68.68. 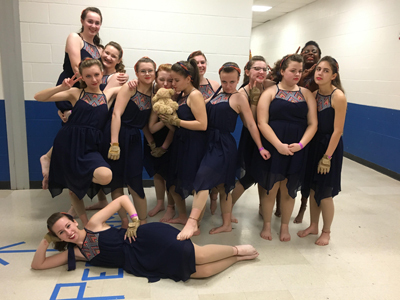 The Winter Guard placed 2nd out of 7 other guards in their class of scholastic regional A. Their score of 60.42. (first place was 61.29).